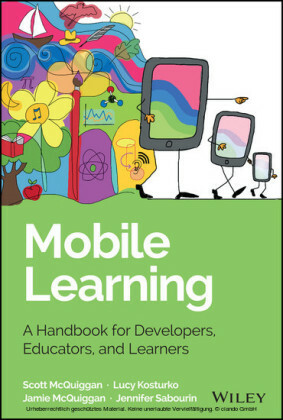 The most important educational paradigm of our time is the idea of Lifelong Learning. According to this statement, Andrea Óhidy reflects the major trends in the European discussion on Lifelong Learning. 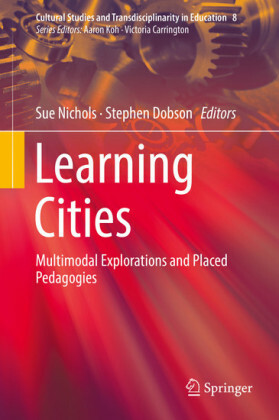 The author's main focus is the pedagogic view of the idea. She gives an overview of the development and the main points of the European discussion (chapter 1 and 2), analyses concepts of Lifelong Learning in school (3) and in the field of adult education (4) and also presents an interesting description of training-programmes in university education (5). 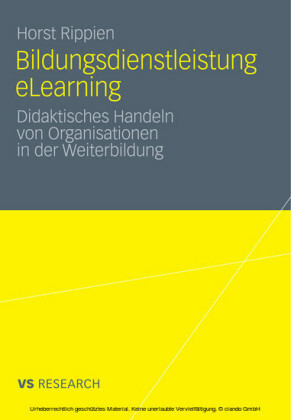 These five chapters present some of the first results of a research study on Lifelong Learning in Germany and Hungary. 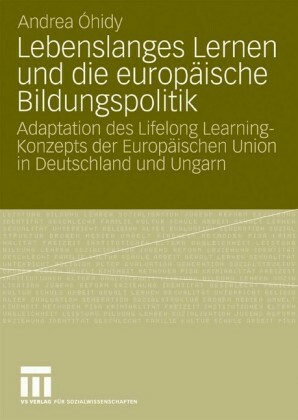 (The doctoral thesis of Andrea Óhidy is on the 'Adaptation of the idea of Lifelong Learning in German and Hungarian education and education policy'). 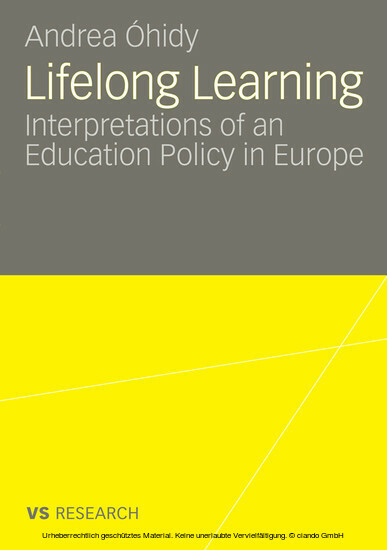 Andrea Óhidy reflects the growing interest in and acceptance of concepts of Lifelong Learning in modern Europe. The most interesting point in the presented work is the Eastern European view. Hungary is one of the new Eastern European countries in which concepts of Lifelong Learning are getting popular. 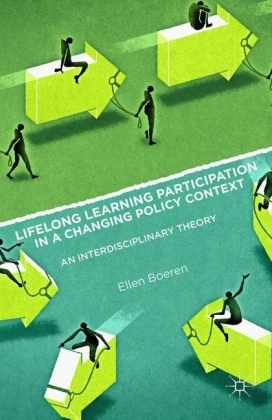 Above all one interesting result of her comparative research shows the similarities of German and Hungarian concepts of Lifelong Learning. For the first time in a European educational discussion readers find an excellent analysis of Hungarian papers on Lifelong Learning. Andrea Óhidy is a research fellow at the Faculty of Educational Science at the University of Bielefeld, Germany. Her research interests include Lifelong Learning, Pedagogic Professionalism, Cooperative Learning Methods and Teacher Training.